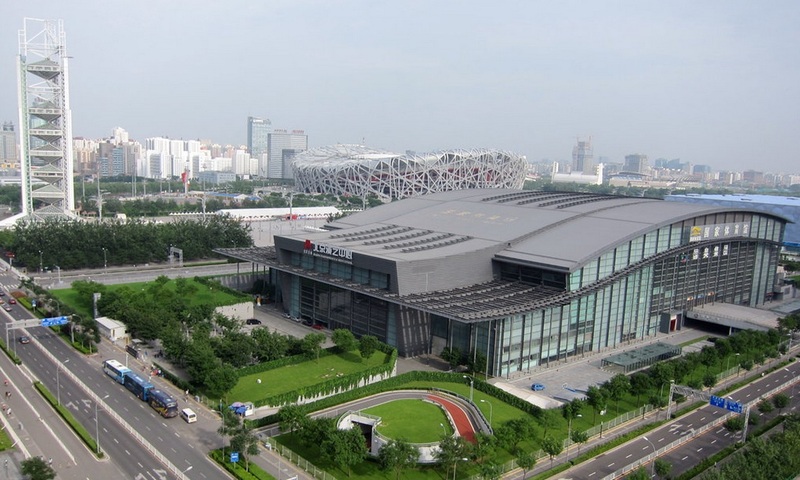 BEIJING- Construction of six new subway lines in Beijing is expected to start by the end of this year to help ease traffic in the Chinese capital. 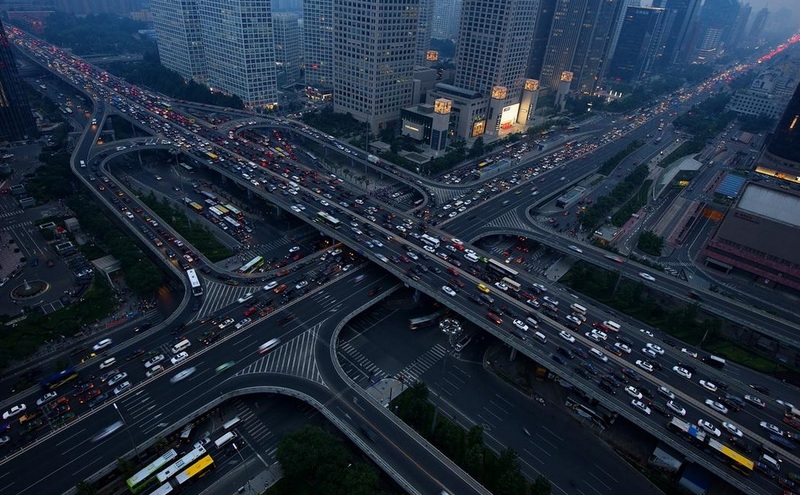 The six lines, with a total length of more than 90 km (55.9 miles), are expected to be operational by the end of 2016, bringing the city’s total track length to more than 600 km (372.8 miles) , according to the Beijing City Subway Construction Management Company on Tuesday. They include downtown lines and lines linking suburban areas with the downtown. 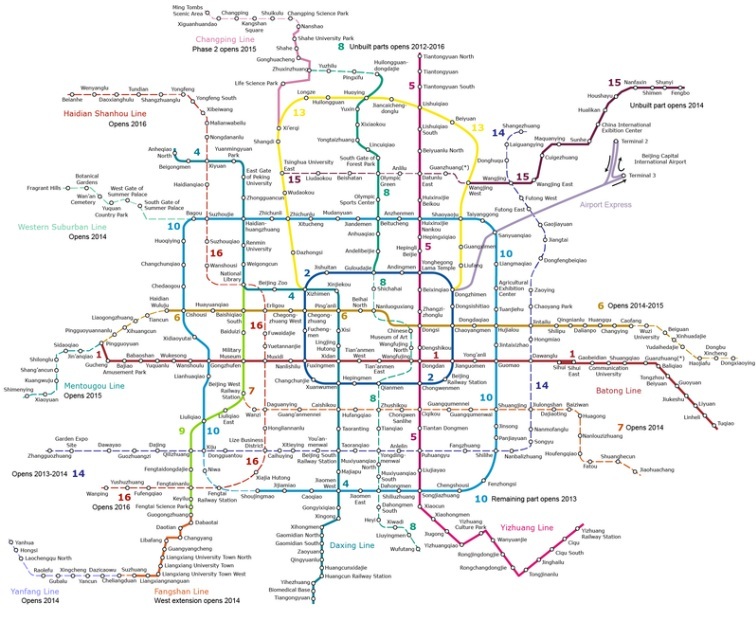 Currently there are 17 subway lines running in Beijing with a total length of 456 km (283.3 miles). The city’s subway system carries approximately 10 million passengers daily on workdays. 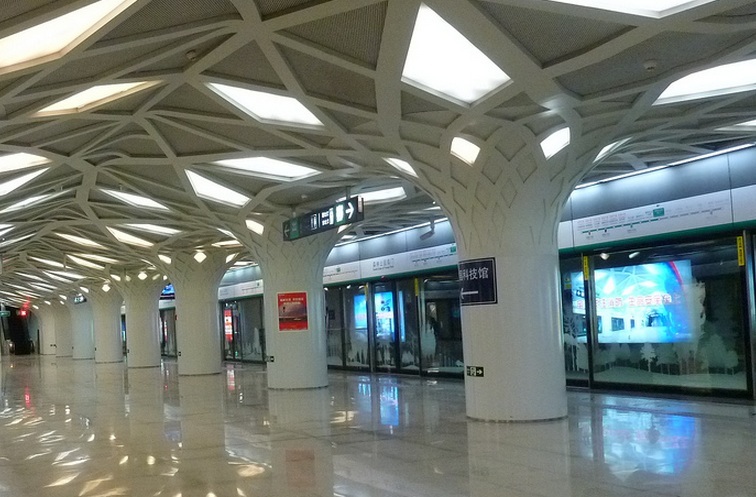 The Beijing subway system saw 9.75 million passenger trips on average in July 2013. During rush hours, or when trains are delayed, huge crowds can build on platforms. The system has more than doubled in length over the last 5 years to 456 kilometers (283 miles).